Home » Announcements, News Slider » Tryout are Here! The Diff is proud to announce the dates for its 2018 team tryouts. Please note two separate time slots for each of our groups (15s, 16s and 17s/18s). 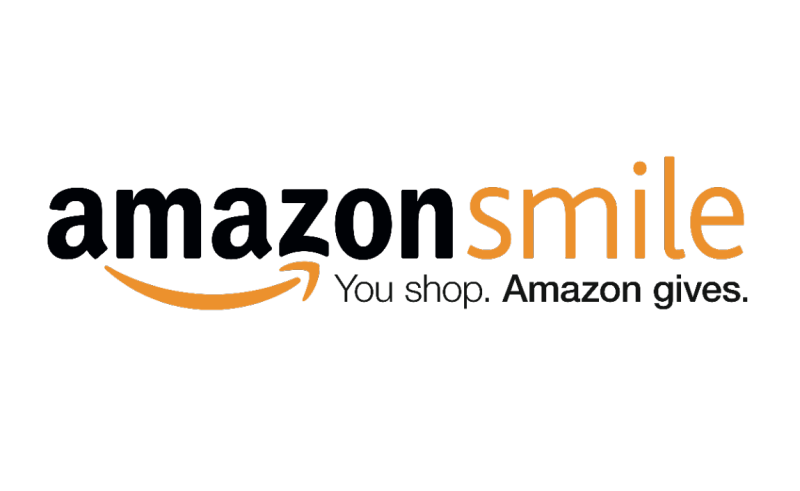 Registration requires a $40 non-refundable fee. 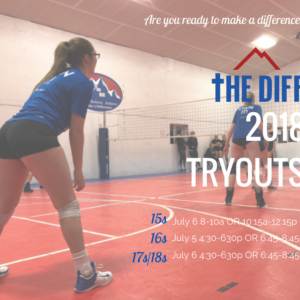 For questions, please contact Director of Coaching Trisha Kroll (trisha@thediffvolleyball.com).